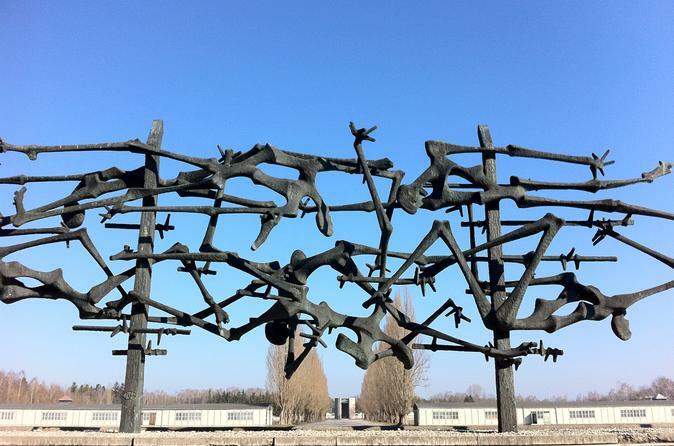 Venture out of Munich by local transport for a comprehensive small group tour through Dachau Concentration Camp and memorial site. An authorized guide will share important information concerning the desperate survivors who'd been tortured and exploited throughout the course of World War II. Today, Dachau Memorial Site is a place of memory, of pilgrimage and of education and makes for an illuminating day trip from Munich. Visit the fairytale castles of Neuschwanstein and Linderhof on this day trip from Munich. 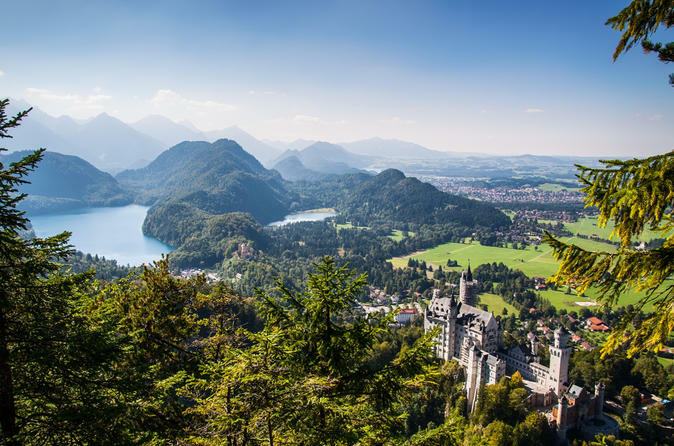 Traveling by luxury coach — complete with Wi-Fi, panoramic windows and complimentary snacks — head to the Bavarian Alps for guided tours of Linderhof Palace, the inspiration for Disney’s 'Sleeping Beauty,' and Neuschwanstein Castle, one of the most-photographed sights in Germany. Enjoy free time in the picturesque village of Oberammergau. Numbers are limited to 25 on this small-group tour, ensuring you’ll receive personalized attention from your expert guide. 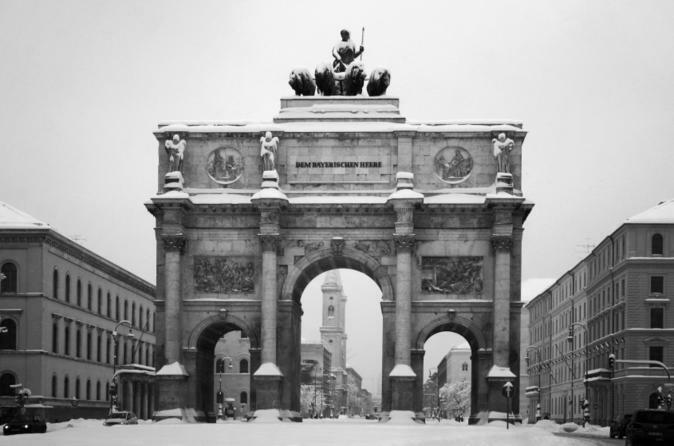 Get an enlightening insight into the insidious rise of the Nazi party during the Second World War on a combo tour of Munich. Travel to the feared Dachau Concentration Camp where the infamous genocide of the Third Reich (Nazi Germany) started and hear how persecuted prisoners met their fate. Return to Munich and then rest for a night before embarking on a 2.5 hour tour to explore the old stomping ground of Adolf Hitler and his men. See historical buildings such as the former secret police headquarters and learn all about the city during its darkest days. 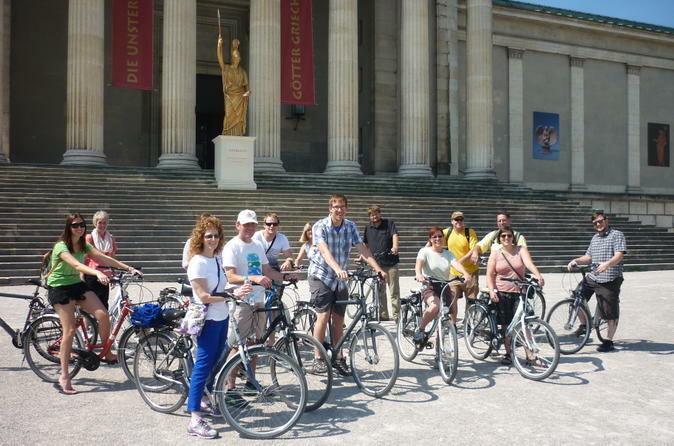 Bike Munich to make the most of its wide open parks, elegant plazas, meandering riverbanks, beer gardens and winding medieval alleyways. Bike paths are the secret passageways to Munich's heartland's. Your guide will show you around one of the world's great cycle cities. During your time in Germany, visit the famous town of Nuremberg and learn about its fascinating story on this full-day trip from Munich. Today a dynamic and lively city, Nuremberg calls to mind a history of tyrannical rule. 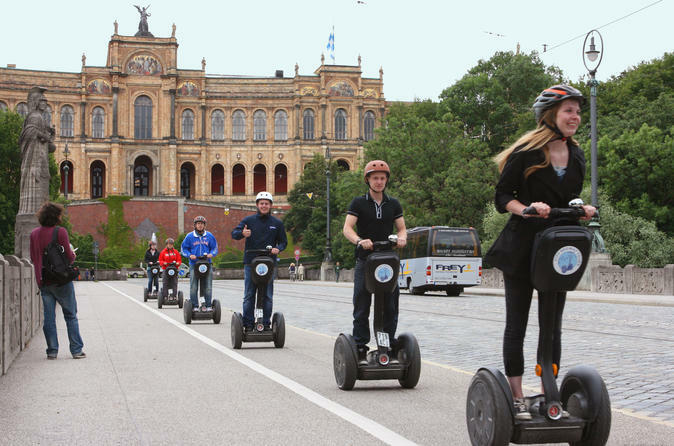 With your expert guide, retrace Nuremberg's story and learn about the birthplace of the Holy Roman Empire of German Nations and the Third Reich empire with a tour of the historic old town. 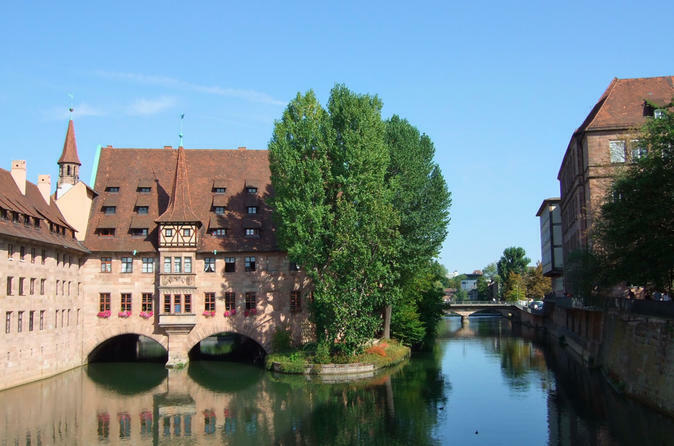 See the mighty Nuremberg Castle and the city walls, visit the churches and monuments and get an in-depth look at the tyranny of Hitler and the leaders of the Third Reich. 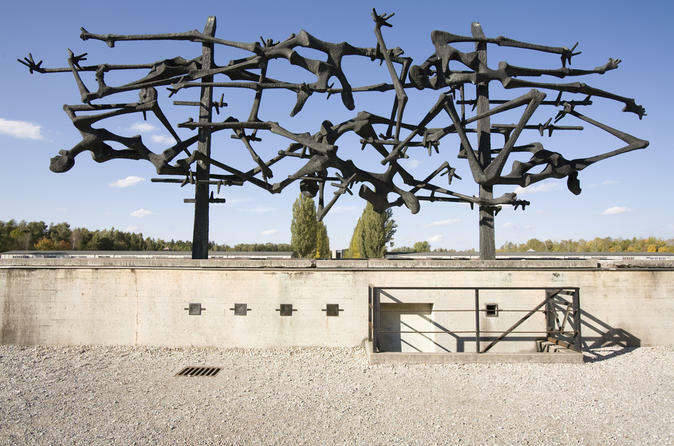 Take a private tour of the Dachau concentration camp, the first Nazi concentration camp, on a half-day trip from Munich, and put the horrors of Nazi Germany’s genocide into perspective. With a private guide, the tour introduces sites like the camp’s original administration headquarters and the famous ‘Arbeit macht frei’ gateway. Hear heart-wrenching stories about Dachau’s prisoners and learn about the topics that interest you most; the itinerary is flexible and tailored to your interests.